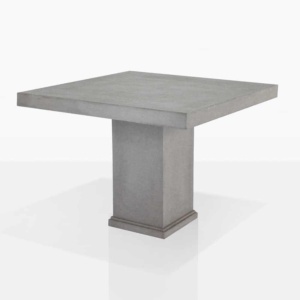 Bring this piece of modern style into your outdoor space. Its tapered legs add a geometric flair to this sturdy outdoor table. 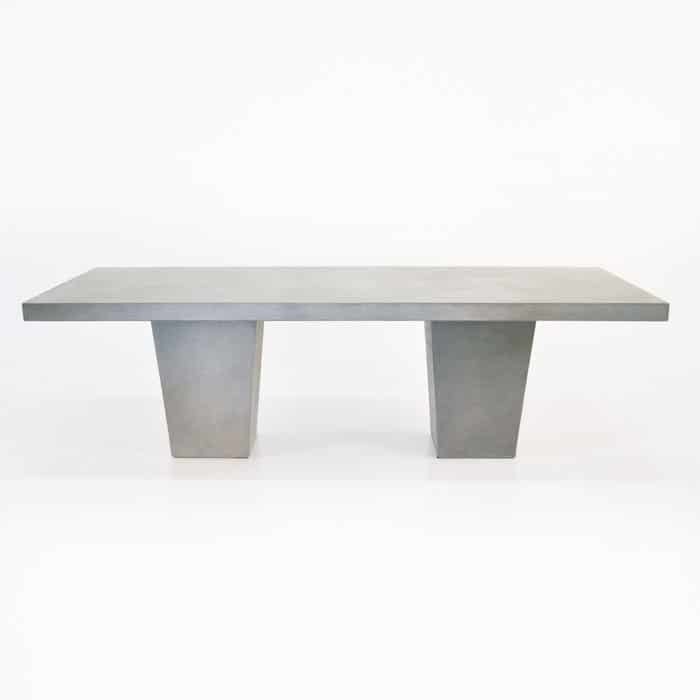 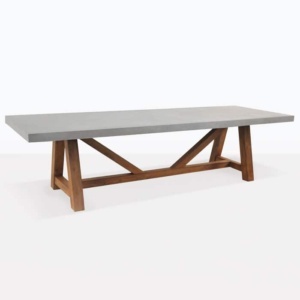 Mix and match this outdoor dining table with teak, wicker or concrete for your own unique outdoor dining room. 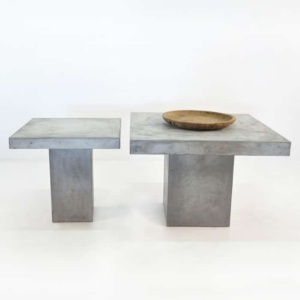 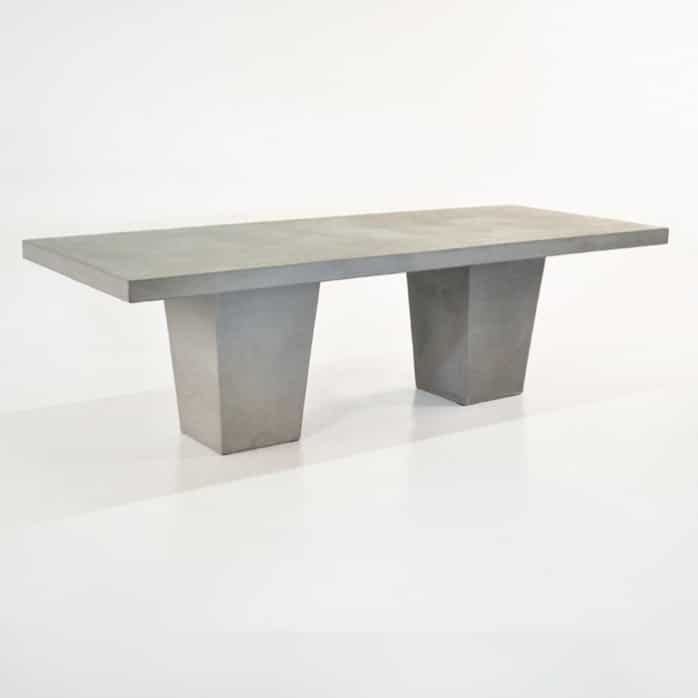 Made of a concrete composite, mixed with fibreglass and resin, these tables are not as heavy as 100% concrete and are far more durable.